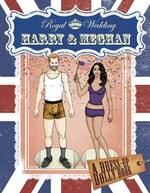 Celebrate the royal romance of His Royal Highness Prince Harry and his bride, Meghan Markle! 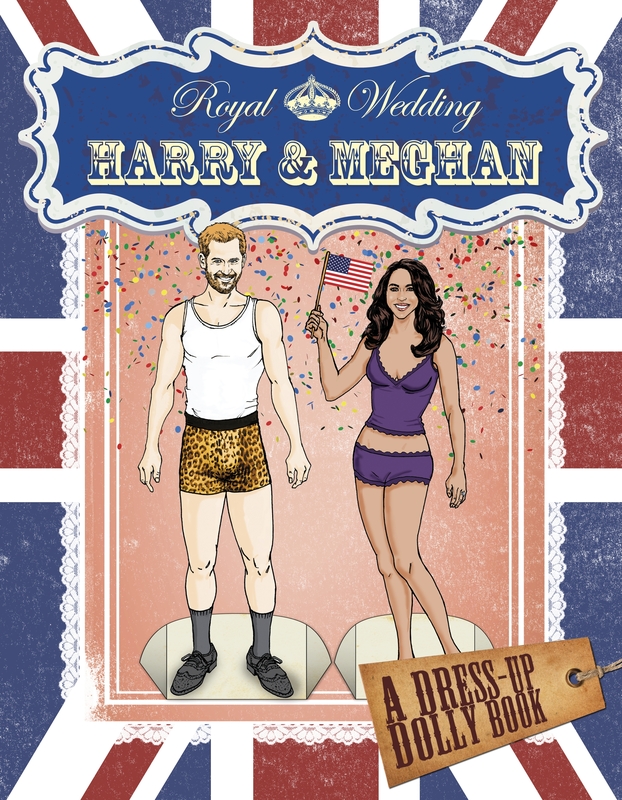 This paper doll book features lifelike cut-out and keep figures of Harry and Meghan, with a variety of mix-and-match outfits. Enjoy dressing them up for every occaision, from a night relaxing at home in their unicorn onesies, to a seventies disco and a red carpet event. And, of course, the big day itself! Love Royal Wedding: Harry and Meghan Dress-Up Dolly Book? Subscribe to Read More to find out about similar books.